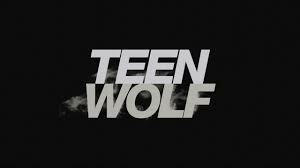 If last week’s episode of Teen Wolf taught us anything, it’s that virgins are not welcome in Beacon Hills. Stiles is freaking out because of his virginal status and the fact that virgins are being killed in Beacon Hills. Danny is the best!